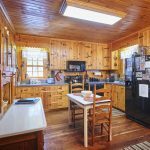 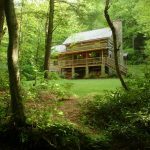 Unique rustic cabin rebuilt in rental next to a small creek. 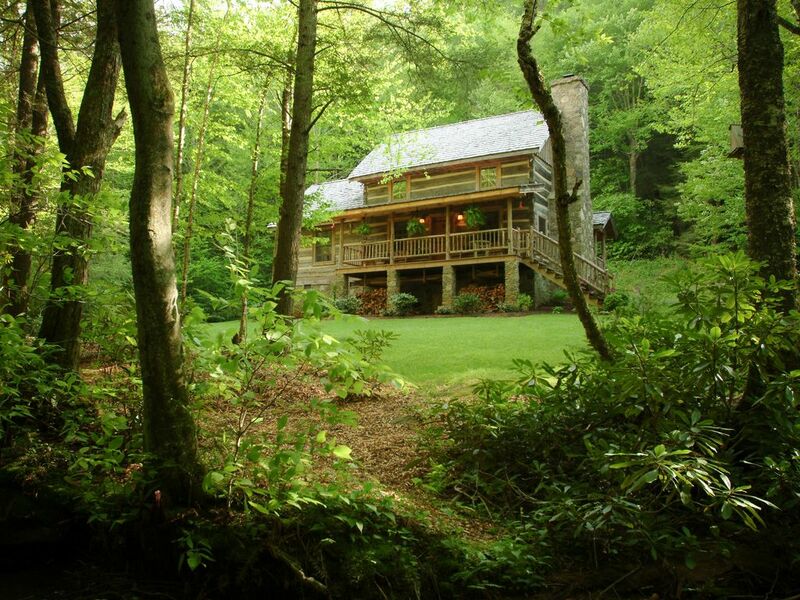 This is one of the most highly rented vacation retreats. 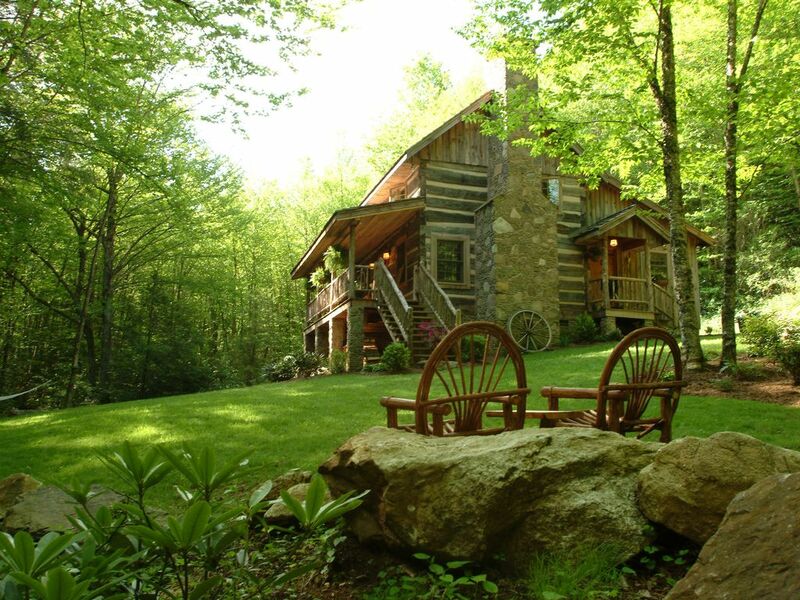 It was one of the crew’s earliest projects. 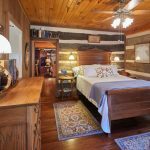 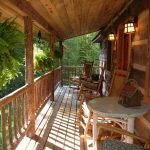 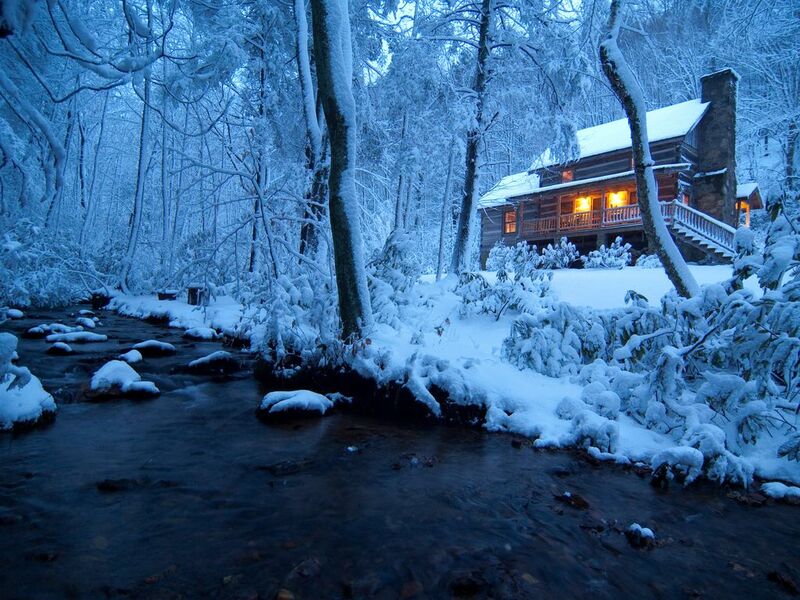 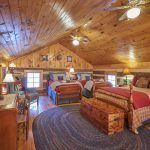 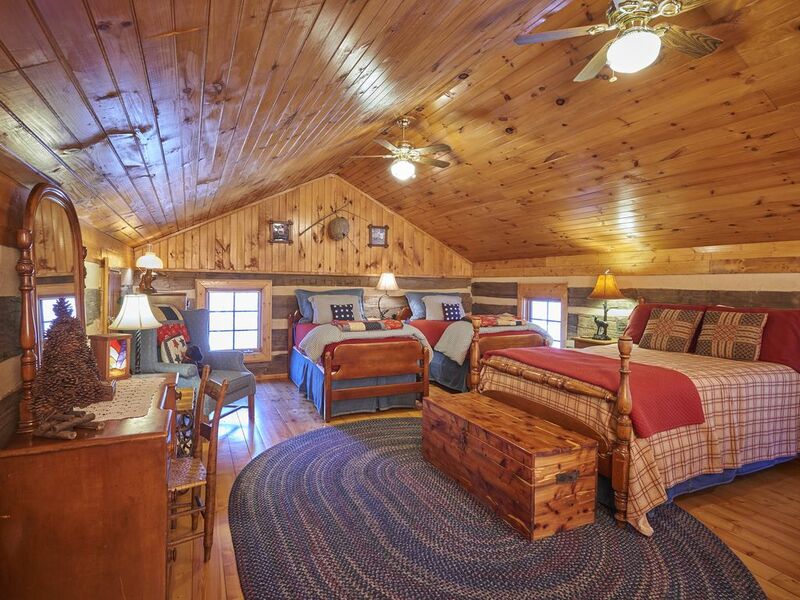 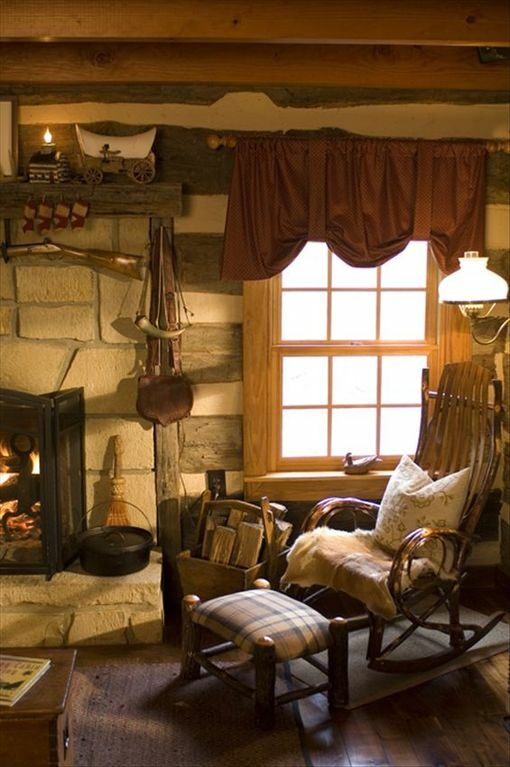 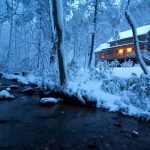 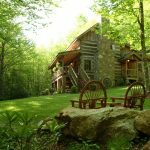 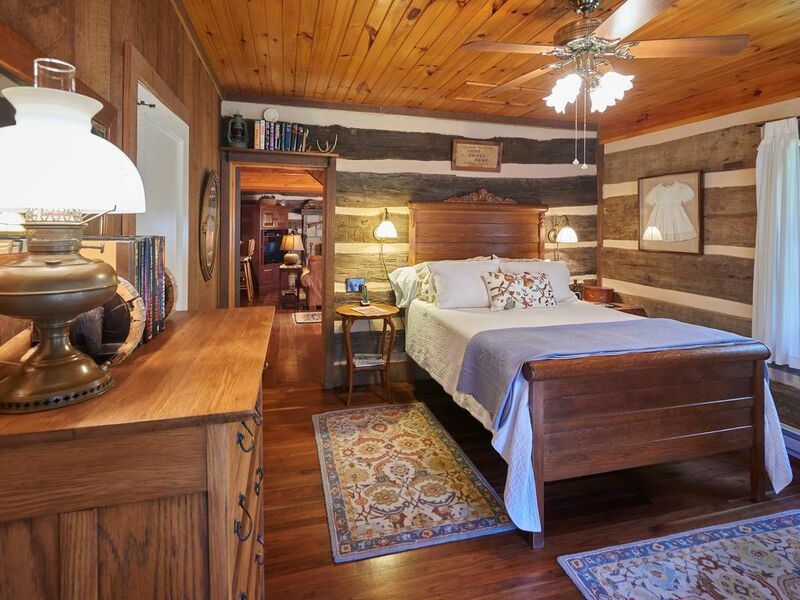 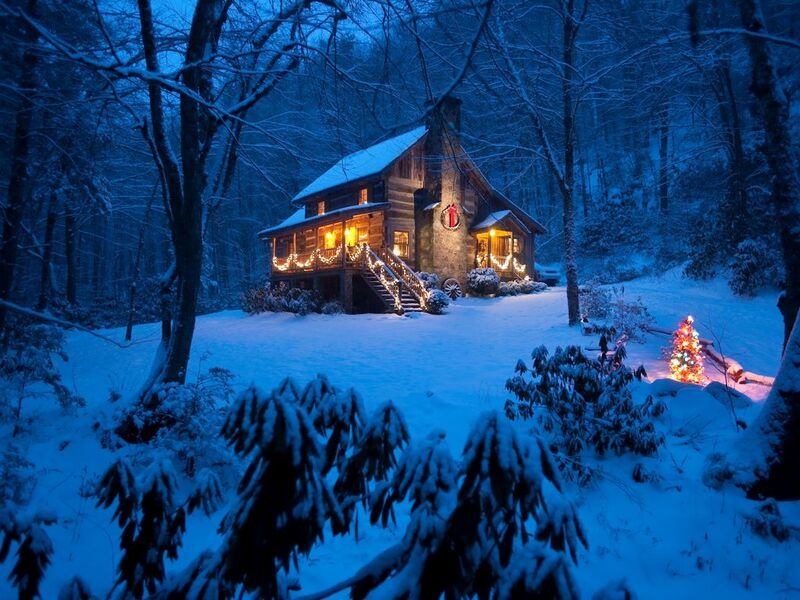 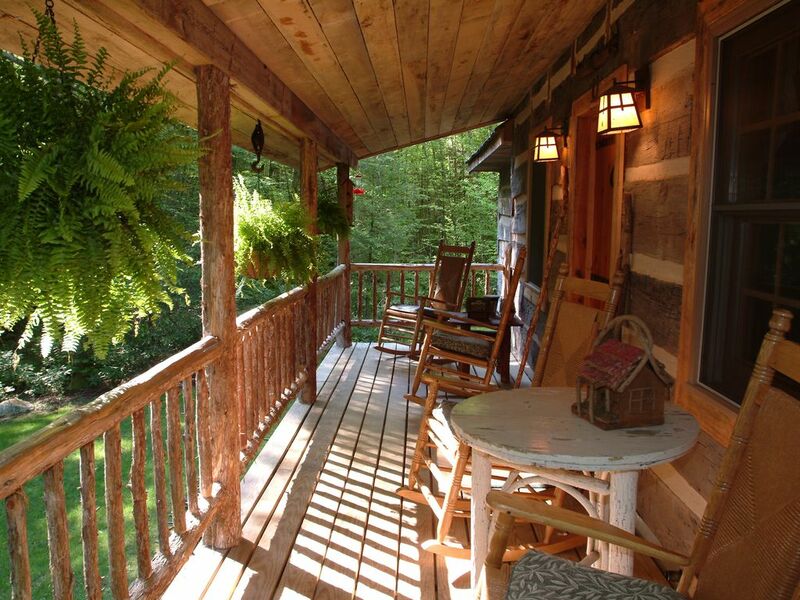 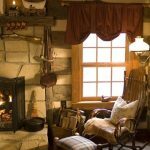 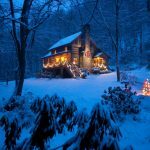 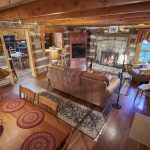 Materials for this cabin were taken from two 1800’s log cabins in Kentucky and West Virginia by Mark and his father. 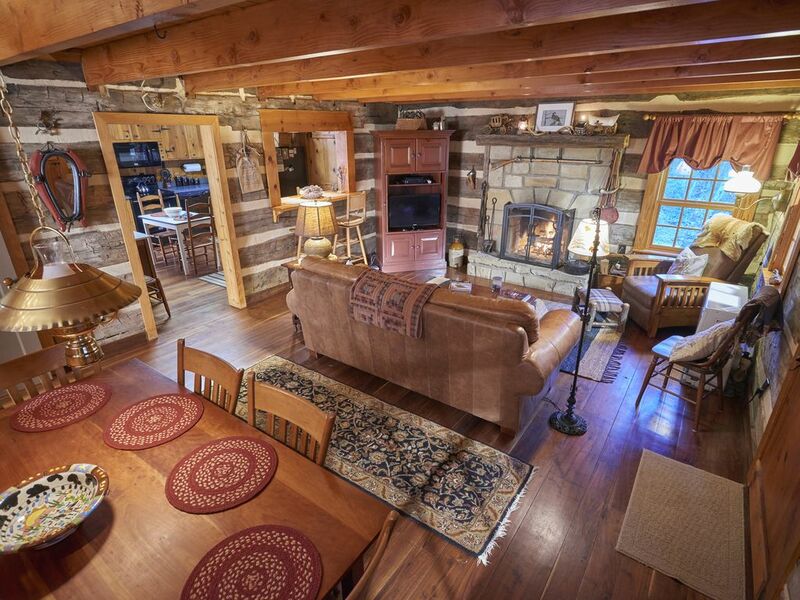 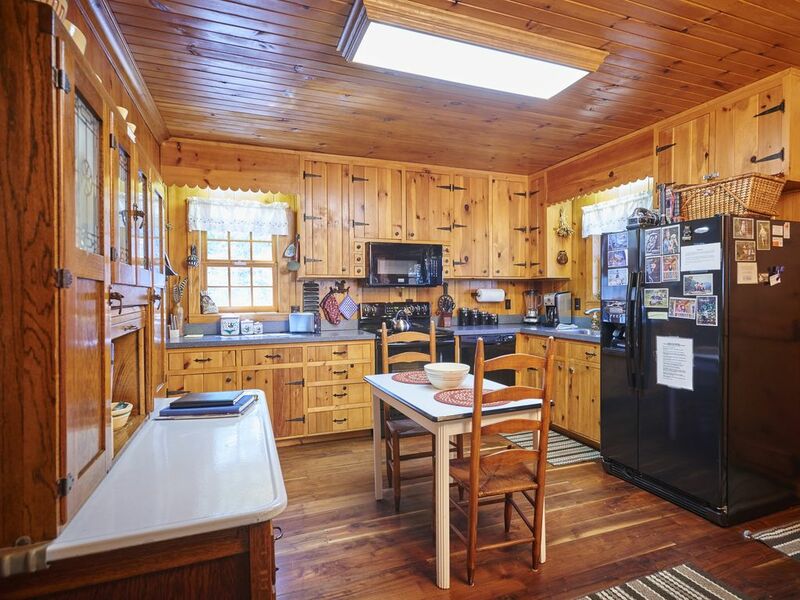 Features original hand hewn logs and cedar shake roof.